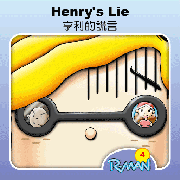 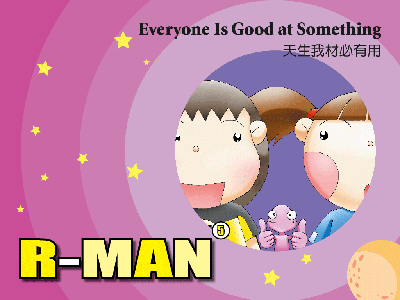 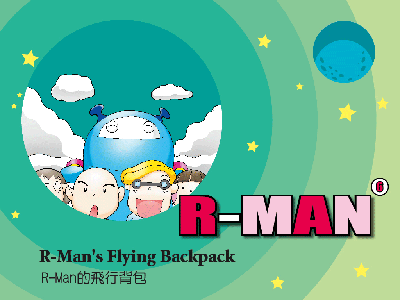 -The R-Man English Comic Series consists of 36 volumes. 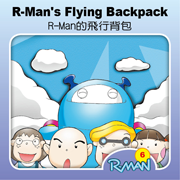 The soundtrack is in English and includes both Chinese and English subtitles. 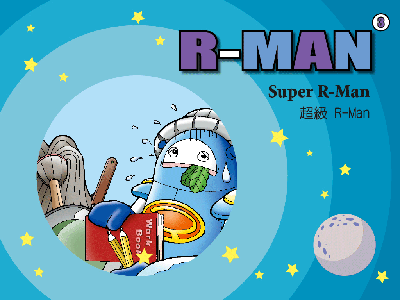 -The main characters in the comics are the robot R-Man and the members of Rainbow Family. 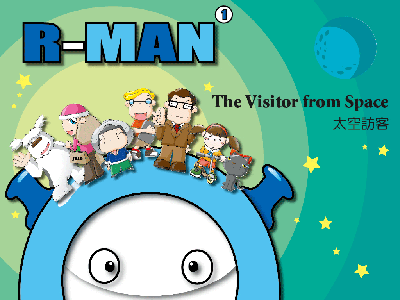 The humorous dialogues and exaggerated and interesting illustrations of the comics, accompanied by the unique expressions of the voice artists altogether present the environment that kids will encounter in their daily lives whether at home or at school. 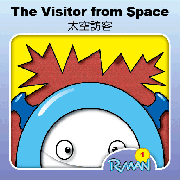 So, children can naturally feel involved in the stories and learn practical, daily American English conversation from them. 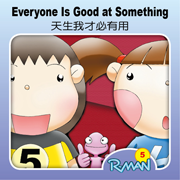 -At the end of the story there is a conclusion to point out the main idea and the meaning of each volume to help children establish the right concepts and also to affect positive changes in their behavior. 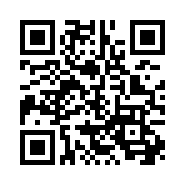 View in iTunes & Download Now! 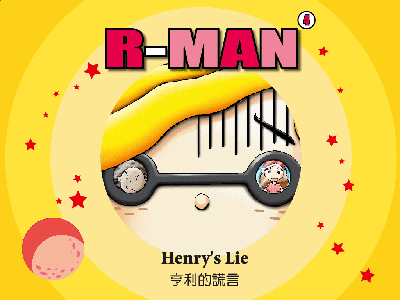 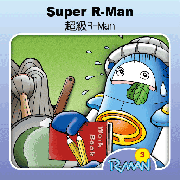 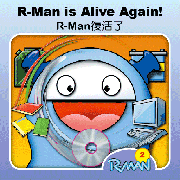 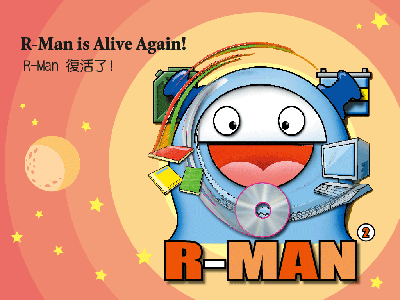 《R-Man 02》R-man復活了！R-man Is Alive Again!